Home care may be given to patients who are terminally ill.
Home health aides may assist in meal preparation for a patient. 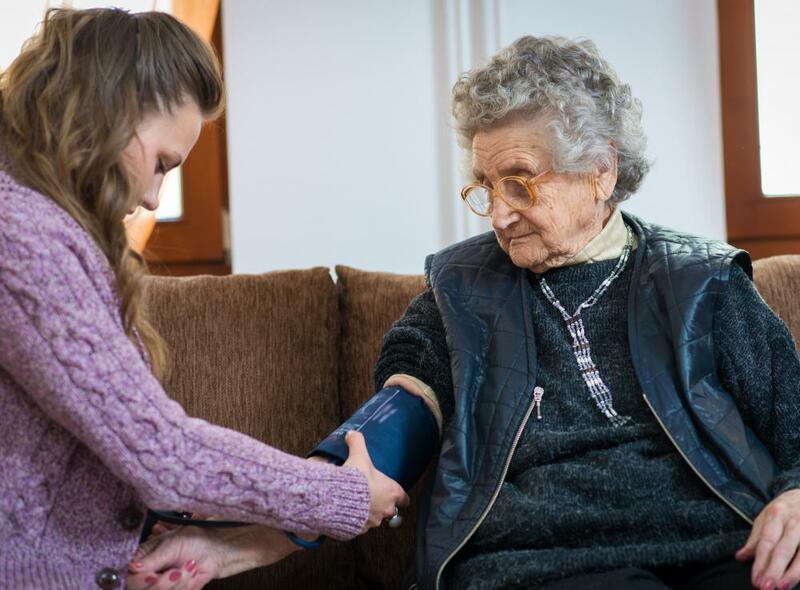 Home care workers may provide basic health screenings. Home health aides provide medical home care. 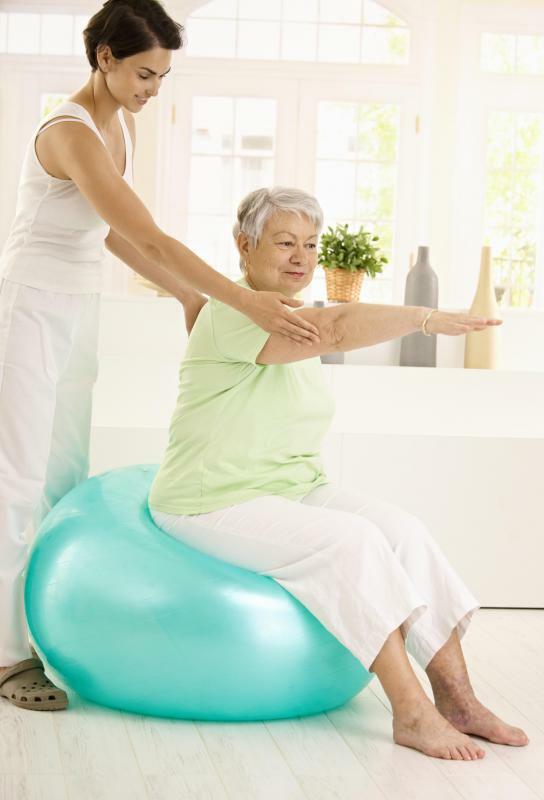 Rehabilitative therapy is part of home care. 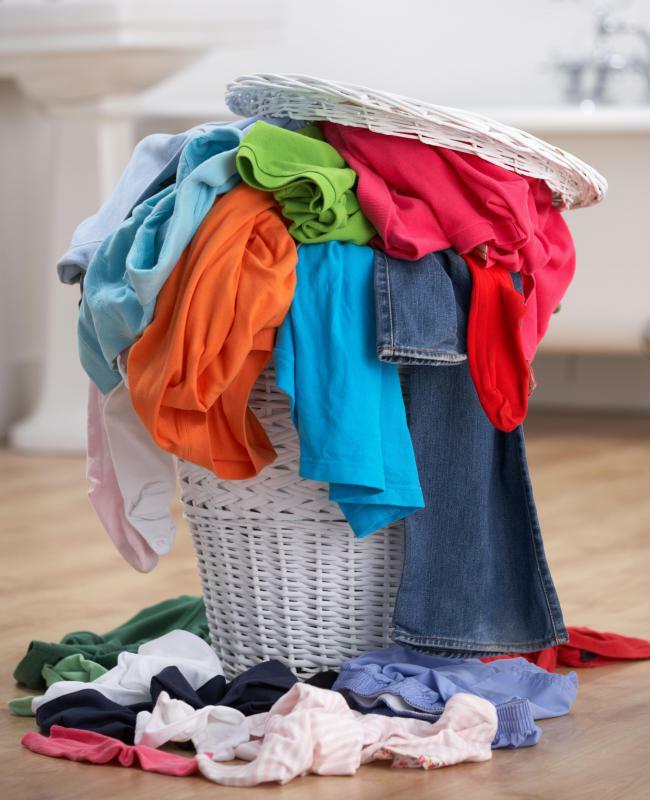 Home care professionals may help with household chores. 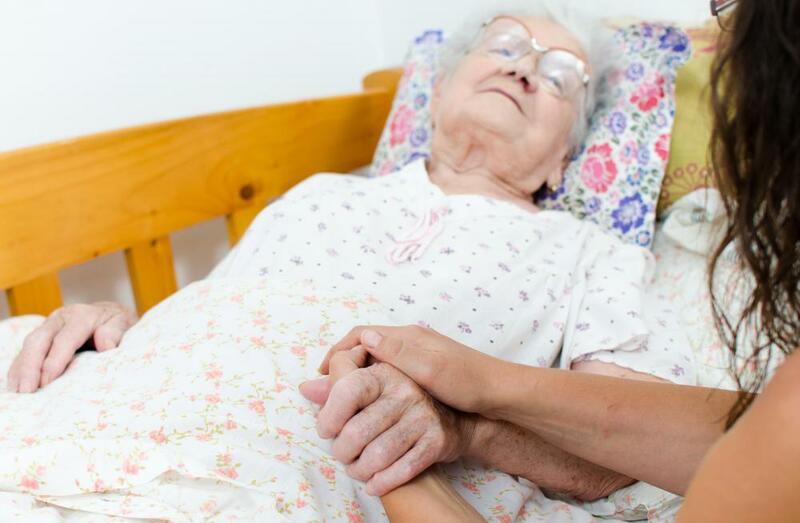 Home care nurses may look after an elderly patient during the day while a relative works. 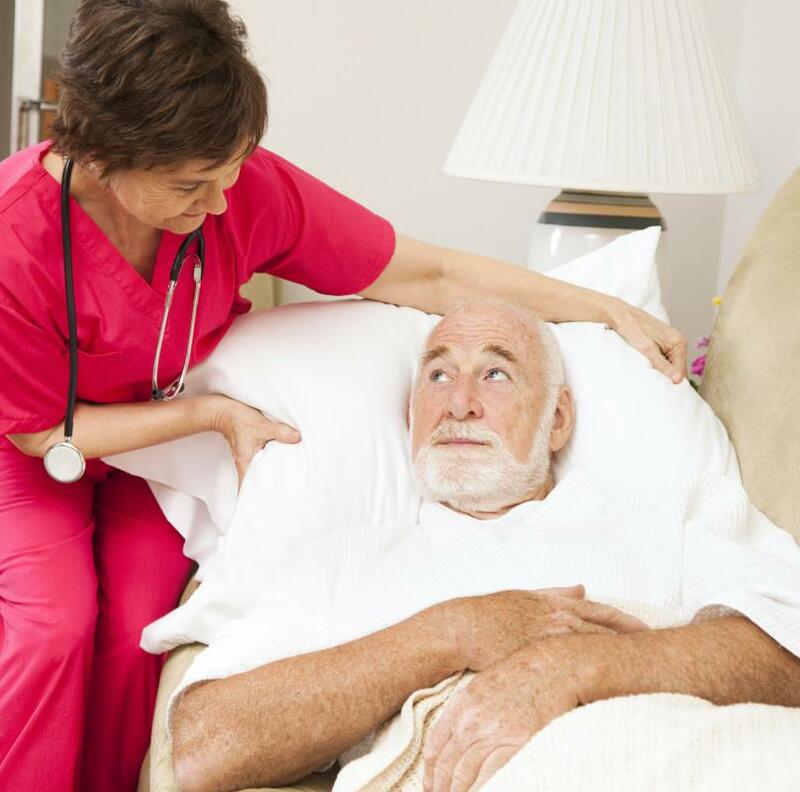 Home care typically includes medical treatment and services provided within the patient’s private home rather than in a hospital or nursing home. Doctors often recommend this type of care for patients with long-term disabilities or conditions that require daily treatment not easily handled by untrained caregivers such as friends or family members. This type of treatment is also sometimes given to patients who are terminally ill, so they can spend more time at home with their loved ones, rather than in a hospital environment. The type of care given and the professionals needed to implement the treatment usually vary, depending on the health conditions being dealt with and the overall health and mobility of the patient. Some patients, because of the severity of their illness, may require round-the-clock care, while others may receive care during scheduled visits by registered nurses, therapists, and certified nursing aides. When possible, these home care providers work closely with family members to help provide the patient with a more comfortable experience, designed to enhance the home environment. Home care often includes assistance unrelated to direct medical care. Depending on the condition of the patient, he or she may need assistance in meal preparation, eating, bathing, and house cleaning. In many cases, this type of assistance is performed by trained home health aides. The type of certification or training required to perform these duties may vary, depending on location. A certified nurse assistant (CNA) is different from a home health aid, and these providers typically have a higher level of training. In many cases, they may be required to administer certain types of direct medical treatment. Some of these treatments could include the administration of medications by oral, intravenous, or syringe methods. They may also be required to monitor bodily functions such as blood pressure and oxygen levels. Most patients involved in home care treatment also receive treatment by registered nurses, nurse practitioners, and therapists. These medical professionals work closely with the patient’s doctor, and carry out medical services that cannot be provided by CNAs. Unlike home health aides and CNAs, nurses and therapists usually offer their treatment during scheduled visits, though in some cases, with severe illnesses, registered nurses may be needed on a 24-hour basis. Home treatment is considered one of the fastest growing fields of medical service. In the United States alone, job demand related to in-home care generally increases at a rate of more than 20% above increases in other fields of medicine. 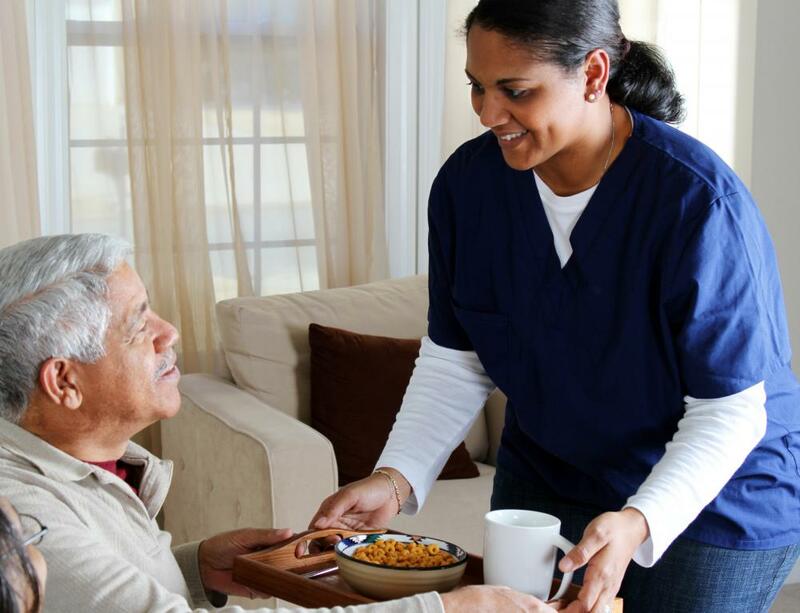 With advanced medical care and increased individual patient longevity, the demand for personnel in home care positions is expected to continue to grow. What Is Bed Rest Support? How Do I Choose between Assisted Living and Home Care? How Do I Become a Certified Home Health Aide? What are the Different Types of Home Care Products? What is the Difference Between Assisted Living and Home Care? How do I Become a Home Care Companion? Does being a Medical Assistant (MA) allow me to be a caregiver without having to take additional classes for certification? The one problem I faced when my dad needed private home care was financial. Once the time allotted by the insurance company or Medicare was up, I had no other choice but to hire a home caregiver and pay her salary out of pocket. Dad was still having some mobility issues and I couldn't be there to take care of him. One good thing about home healthcare is that most insurance plans will cover it for at least a little while. When my mother-in-law came home from rehabilitation, we could do a few things around the house for her, like cook and clean, but other things were too much for us to handle. She needed daily injections and no one felt confident enough to administer injections. Personal hygiene was another issue we felt was best left up to professional homecare workers. She had a lot of mobility issues, so it helped to have someone who was familiar with moving patients in and out of bathtubs safely.